This super-telephoto lens is ideal for distant subjects you can’t approach and shoot close-up. 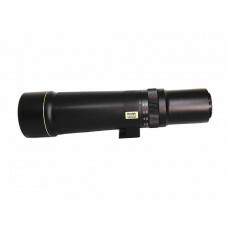 400mm focal length eyepiece provides comfortable long distance viewing. Fully coated optics and 60mm objective for increased brightness. 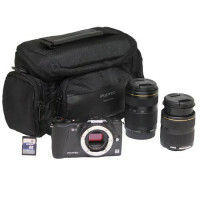 Includes a front lens cap, a rear lens cap, and a soft case. 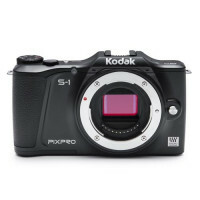 Introducing the KODAK PIXPRO S-1 Compact System Camera, the first Micro Four Thirds interchangeable ..